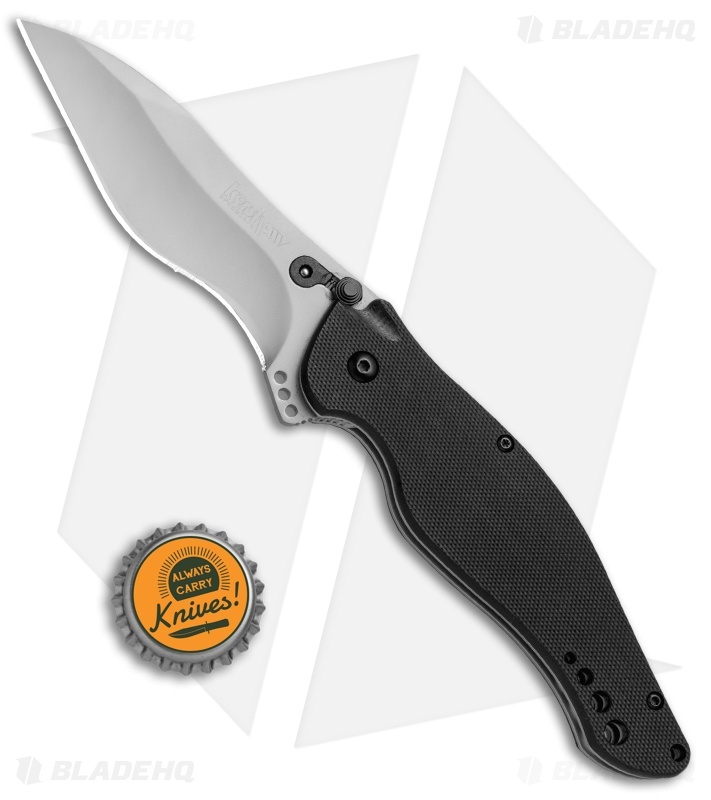 This updated Kershaw Speed Bump model features a grippy black G-10 handle and a recurve blade with a bead blast finish. 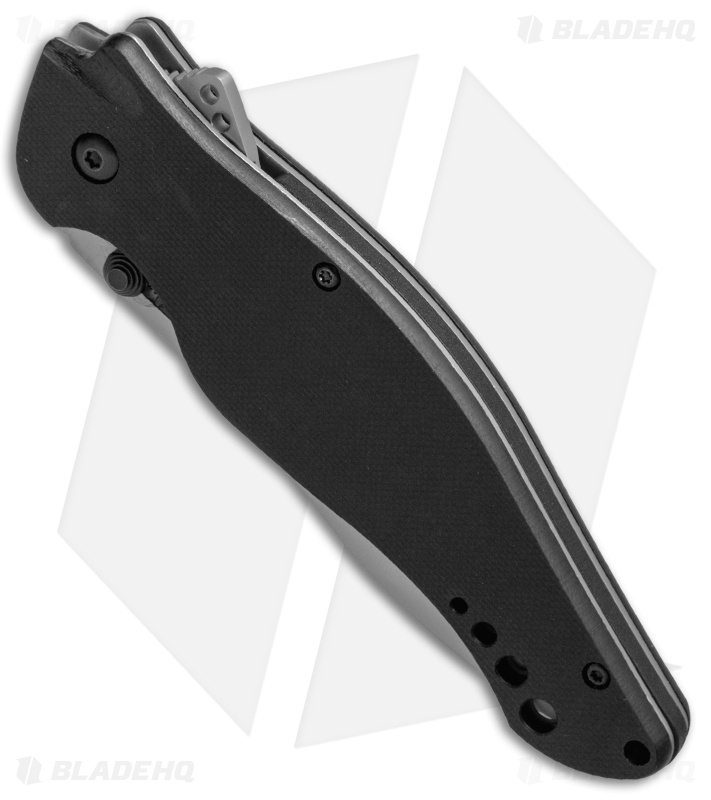 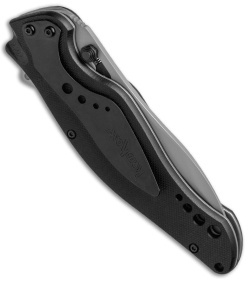 It's equipped with a beautifully arced blade that locks up with Kershaw's patented Stud Lock mechanism. 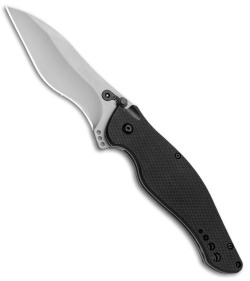 The ergonomic design feels great in the hand and provides gripping comfort during difficult jobs. Speed Safe assisted opening springs the blade to action with a push of the flipper. The speed bump includes a wide pocket clip for comfortable tip-down carry.